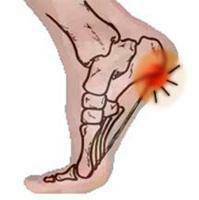 Heel pain is an extremely common complaint that affects the front heel, back heel, or both. Patients with this problem tend to think it’s normal or just sore and continue with their normal activities. Neglecting it only causes added stress to the area of discomfort, which can lead to chronic and more severe issues.